The long saga about the one of the biggest Nokia’s plants in India, Chennai factory, could finally come to an end. 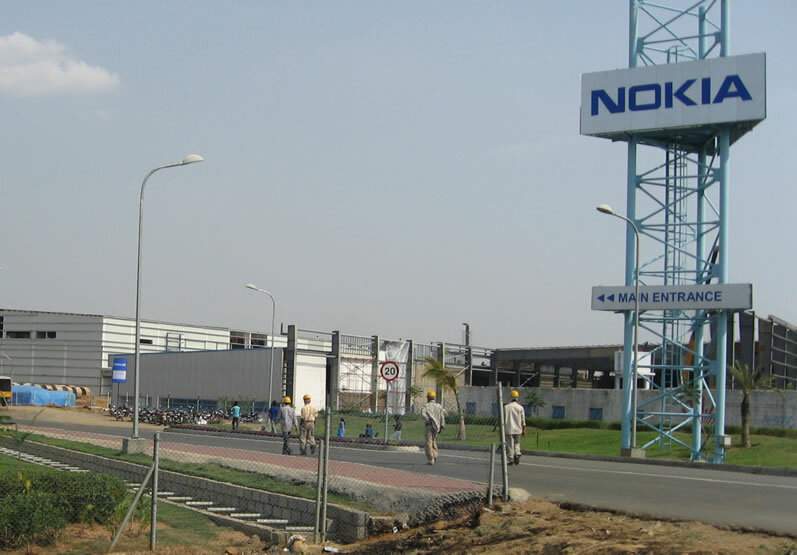 Foxconn Technology Group has struck a deal with Nokia to bring this manufacturing plant in India back to life. We covered this story from the very beginning at our Croatian version of the site, so we won’t go too much into detail and just bring some specific info. To cut the story short, back in 2014 Nokia sold her Devices and Services division to Microsoft and Chennai plant was left out of the deal because of a tax dispute with the local Indian government. Sine both parties (Nokia and local government) couldn’t sort the problem out, plant was seized and over 8k workers were sent home. Nokia did help it’s workers wit some kind of financial help but workers wanted to continue the production. Over the past two years, various companies were interested in taking the plant, but Foxconn was the only one with clear goals. Foxconn wants to bring the production back to its full capacity (100 million devices) as soon as possible, and produce the mobile phones, various electronic equipment and distribute it at the local market. That is why Foxconn demands of the local government to make the plant a special economic zone so product prices would be lower. Also, Foxconn agreed that the government would be paid through a ‘pay-per-phone-sold’ model over a specified period of time. Well, now it is all transferred back to local authorities that need to unfreeze the assets so Foxconn could buy them and start the production.